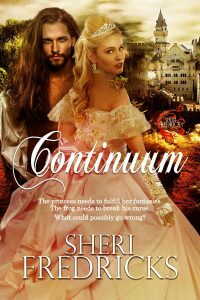 Romance Adventures – Modern Mythic Style! email and I’ll choose one lucky person to win a copy of Portals of Oz! That is one very fine cover for Remedy Maker. Can I take him home with me? Aw, Liza…thank you! What a compliment. Only wish there was time to share them all. Thanks for stopping by! Well since I write paranormal I'll have to say paranormal, lol. But I also love fantasy romance and time travels. Then it's a damn good thing I happen to write both genres! *snicker* And you know how I'm a fan of paranormals…. LOL, you'll have to ask Sharon Cullen about him. 🙂 Thanks for stopping by, Gina! Military Romance for me! 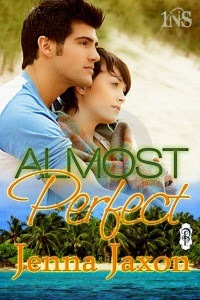 Love the covers and love your books! I do enjoy your military romance stories, Jennifer! Happy Holidays!! How wonderful to include some of the covers! 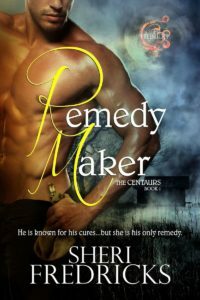 I love the new Remedy Maker cover. Just beautiful!! Stacey – Rhycious from Remedy Maker thanks you, and I thank you, too. 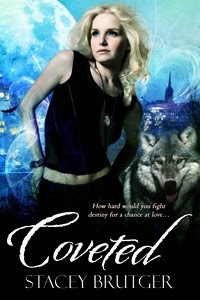 I love paranormal romances best! All paranormal books have my heart! What a great new cover! Whew – that cover made me forget why I'm here. 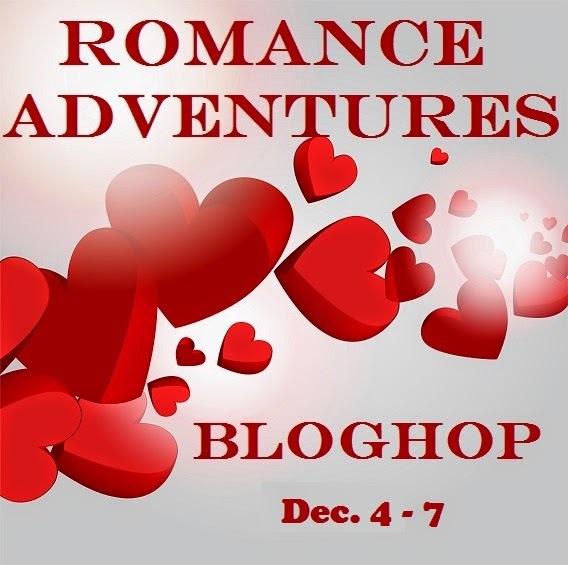 Thanks for joining us on the blog hop. Hope all that rain you guys on the west coast got didn't do any damage. Having a blast on the hop!! 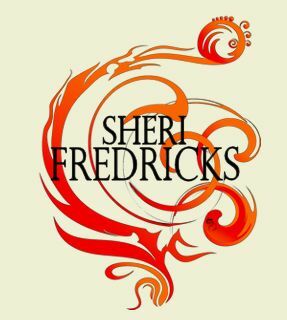 On the other hand – hot bookcovers and hotter stories that make you forget where you are….priceless! It's hard to pinpoint a favorite, isn't it? But we'll have fun reading to pin it down. Hehehe – thanks for stopping by! 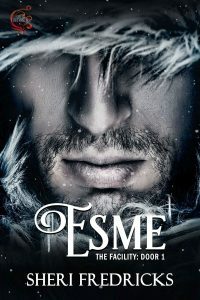 Oh, I love fantasy romance. I enjoy them all but my favorite at the moment is Historical. Thanks for stopping by! 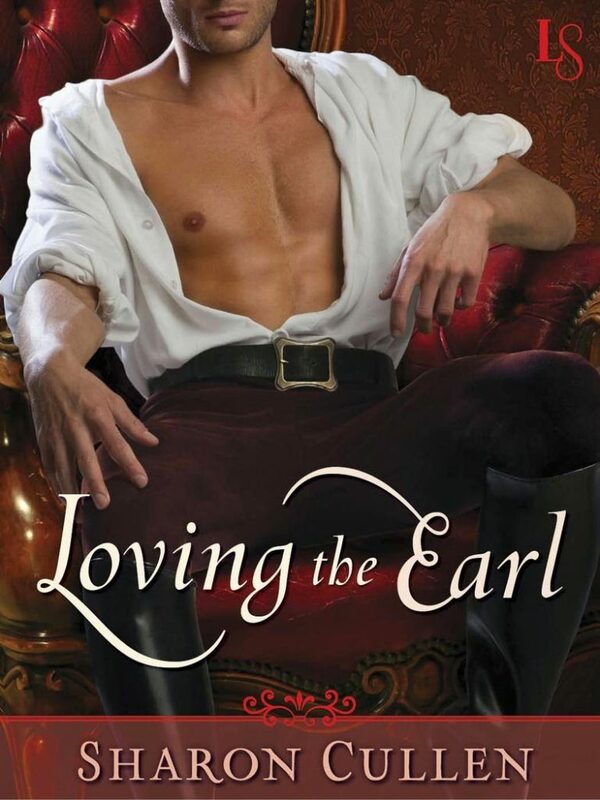 I do love a good historical romance myself. Thanks for the share! I love contemporary westerns! Lovely covers, ladies! Those abs on Remedy maker are sinfully delicious…yum. *giggle* Aren't they? Makes a gal "want" a malady just to see his remedy! So many great choices! Loving that my TBR pile is growing and that winter break is right around the corner! What better way to warm your winter break than to cozy up with a HOT new read? Thank you for stopping by and leaving your comment.